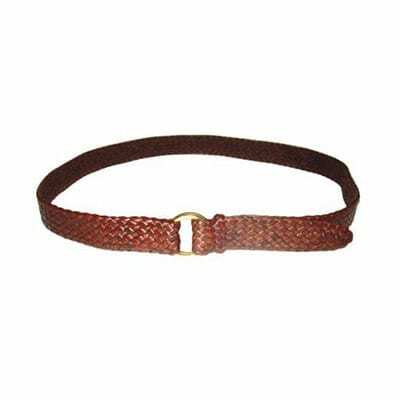 This quality Antique Pewter buckle is Made in Tasmania from the finest materials available. 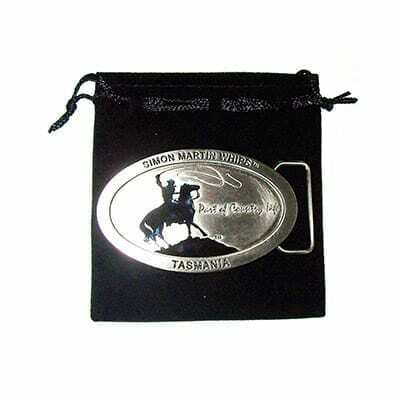 This quality Simon Martin Whips Belt Buckle Made in Tasmania of Antique Pewter from the finest materials available. 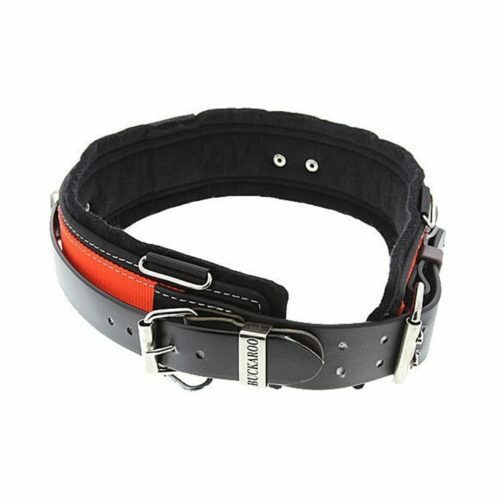 It suits 1 1/2inch & 1 1/4inch belt widths. 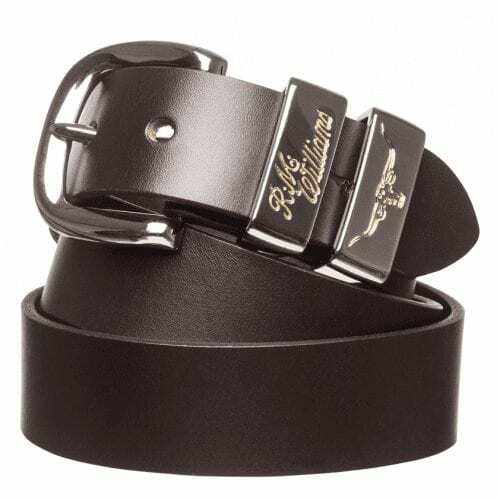 Our standard cowhide belts can have this buckle attached to them by undoing the screws and changing the other buckle. 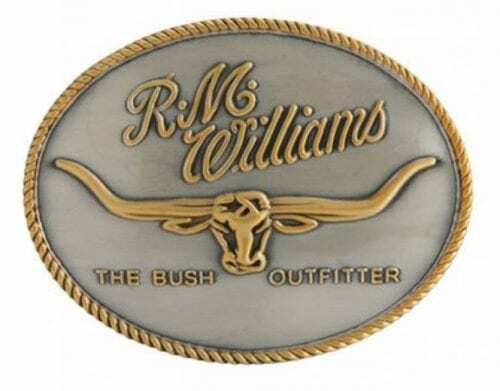 Stand out at your next whipcracking competition with this unique buckle! 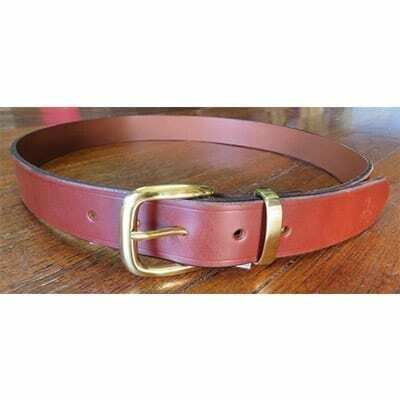 The buckle also makes a great gift, as it comes in a velvet pouch.